In lieu of flowers memorial donations made be made to Mt. Pleasant Cemetery and left at the funeral home. 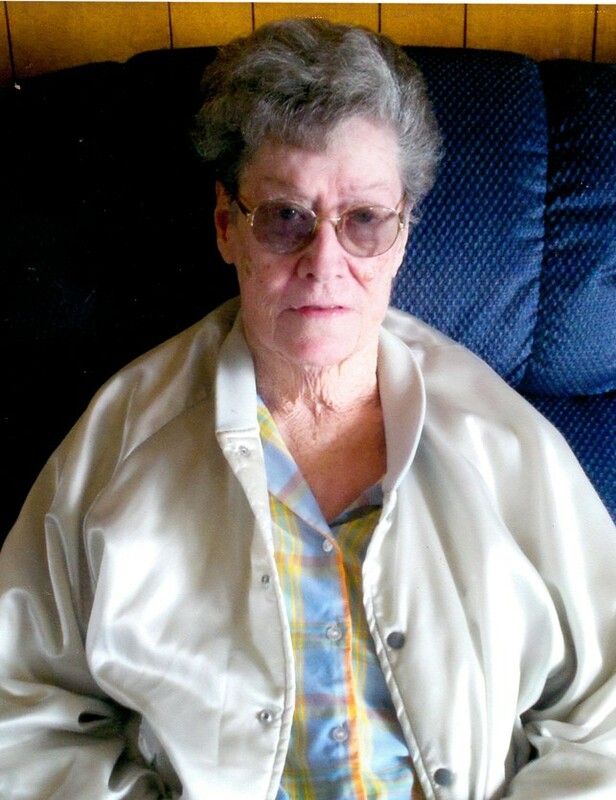 Lora Nannie Vickers, age 87, of El Dorado Springs, MO, passed away Sunday evening, December 20, 2015, at Community Springs Nursing Home in El Dorado Springs. Lora was born February 3, 1928, at home in Vernon County, MO. She was the daughter of Charles and Iva Vickers. Lora was never married. She stayed home taking care of her mom and dad. Lora loved farming and watching over her cattle. Preceding Lora in death were her parents, Charles and Iva Vickers; four sisters: Cleo Spencer, Louise Gilbert, Wilma Vittetoe, and Beulah Pennock; and three brothers: Walter Vickers, Marvin Vickers, and Kenneth Martin. Survivors include one brother, Oren Martin and wife Frieda; four sisters: Reta Gilpin, Pauline Lowe, Donna Woody and Wilda Hall; and one sister-in-law, Shirley Vickers. Lora also leaves behind a host of nieces, nephews and other family members and friends. Funeral services for Lora Vickers were held on Wednesday, December 23, 2015, at 11:00 a.m. at Bland-Hackleman Chapel with Rev. Larry Daniel officiating. Burial followed in Mt. Pleasant Cemetery under the direction of Bland-Hackleman Funeral Home. Pallbearers were Charlie Sumner, Wayne Pennock, Merle Simrell, Louis Woody, Lonnie Gilpin, and Chris Vickers. Honorary pallbearers were: Oren Martin, Gary Pennock, Freddie Lowe, and Ray Spencer.